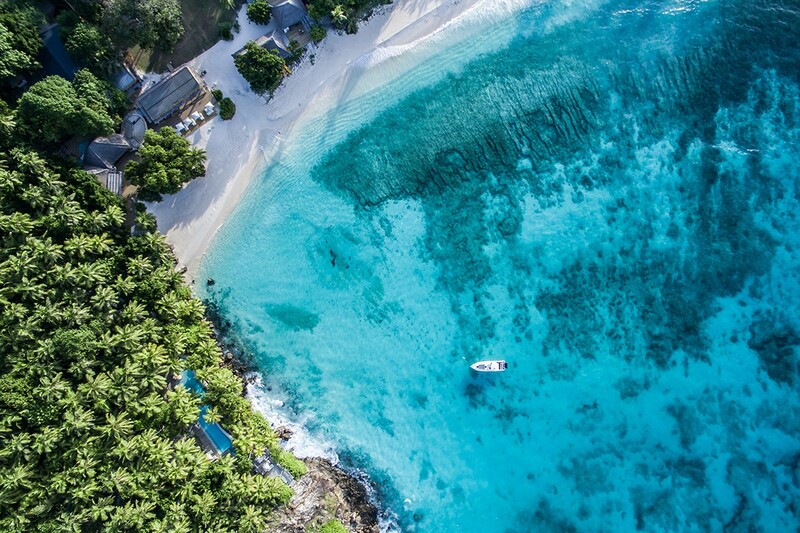 On Sunday, 14 April, Seychelles President, Danny Faure issued a powerful plea for the global conservation of our seas from 124 metres below the ocean’s surface. 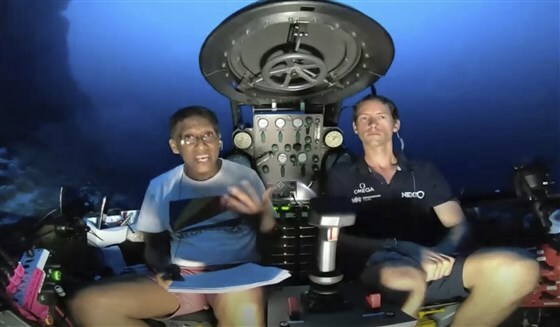 In his speech, 14 April, broadcast live from an underwater submersible off the coast of Desroches in the Seychelles, Faure called on the world to make vital steps to better protect the big blue. “At this depth, I can see not only the incredible beauty of our ocean, but the care that it urgently needs to stay this way,” Faure said in his live underwater broadcast – the first of its kind in history, according to Associated Press. Oceans cover over two-thirds of the world’s surface but remain, for the most part, uncharted. 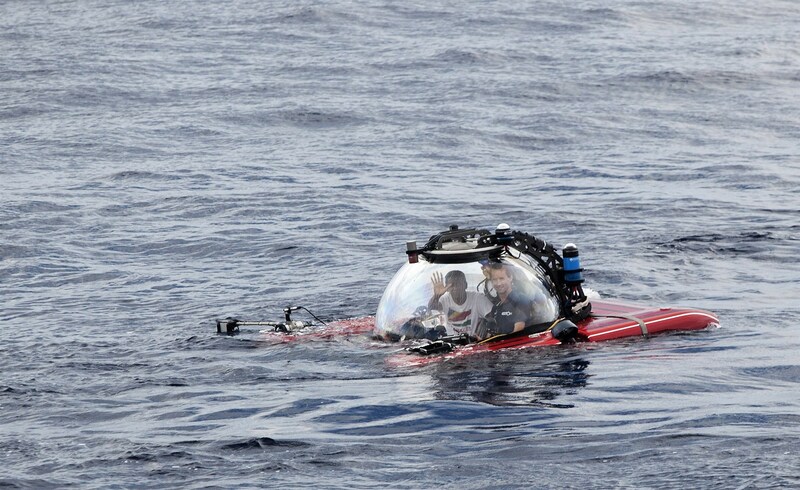 We have better maps of Mars than we do of the ocean floor, Faure said, during this British-led expedition of the Indian Ocean. “This issue is bigger than all of us, and we cannot wait for the next generation to solve it. We are running out of excuses to not take action, and running out of time,” Faure said. By the end of the mission, researchers expect to have conducted over 300 deployments, collected around 1,400 samples and 16 terabytes of data and surveyed about 30 square kilometers of seabed using high-resolution multi-beam sonar equipment. 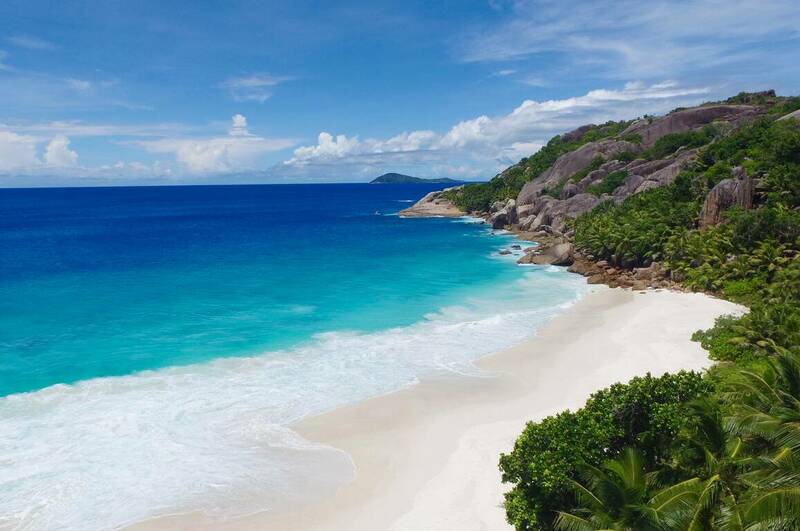 Seychelles, an Indian Ocean island archipelago off the coast of East Africa, is home to much of the world’s coral reefs and vulnerable animals such as the giant Aldabra tortoises, one of the largest species of tortoise on Earth. 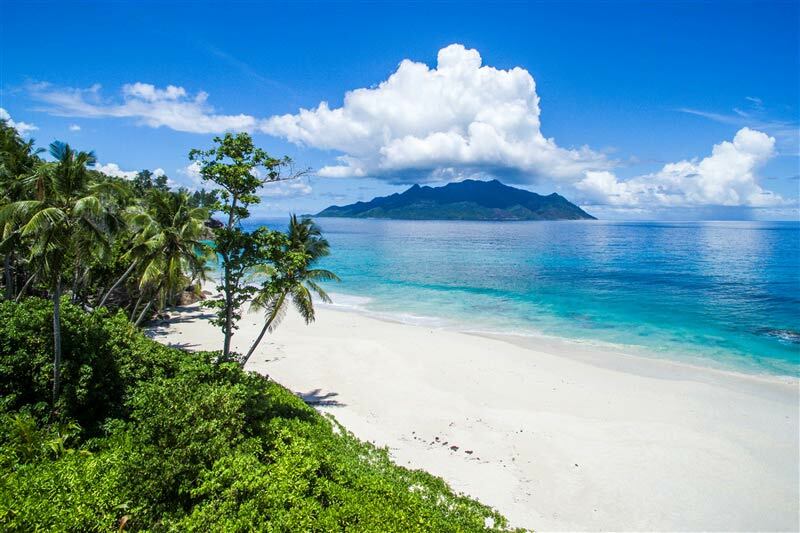 Small island nations are among the most vulnerable to rising sea levels caused by climate change, wrote Insider. 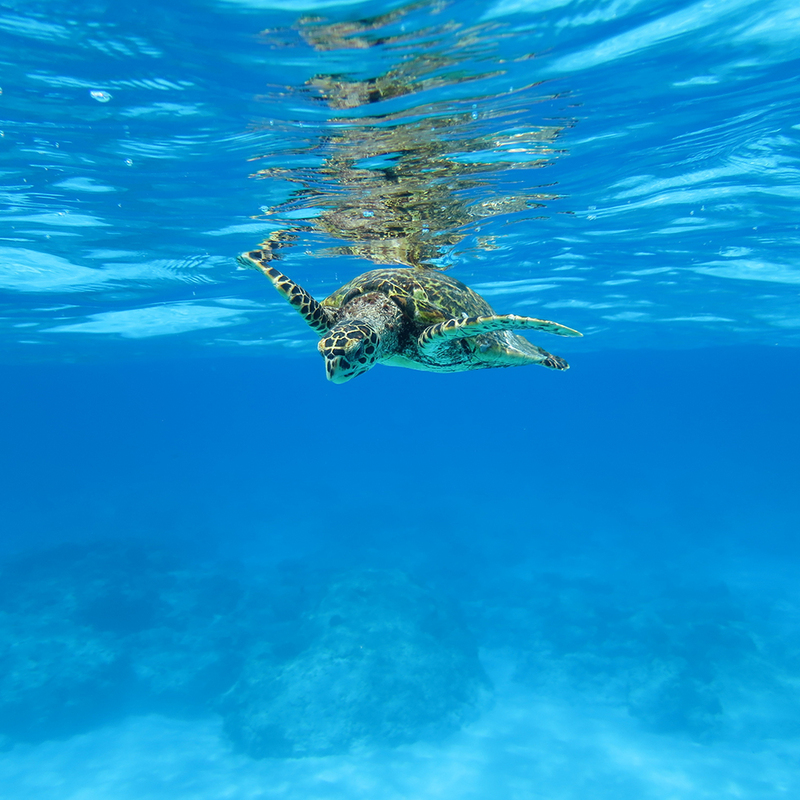 At the UN Convention on Biological Diversity last year, officials announced that around 5.7% of the world’s oceans are currently protected, and pledges were made to grow the protected area to 10% by 2020. Still, experts are skeptical that goals can be met, unless global calls to action are heeded. 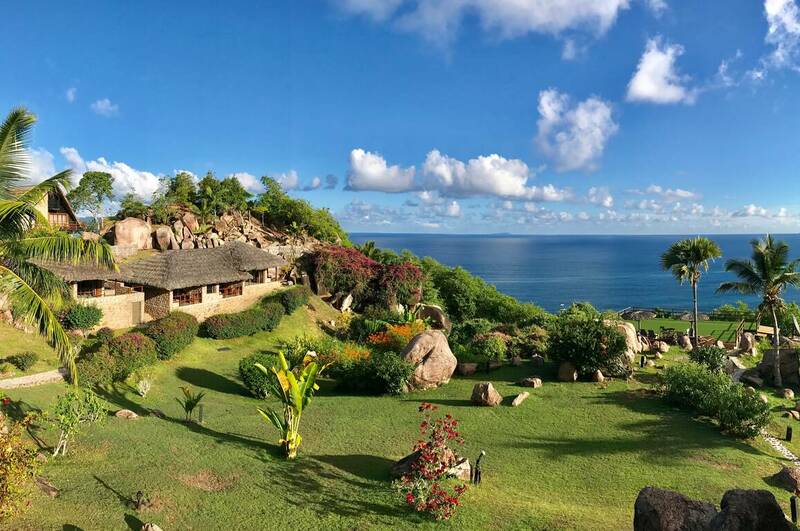 At Chateau de Feuilles in Praslin Island and the private North Island.